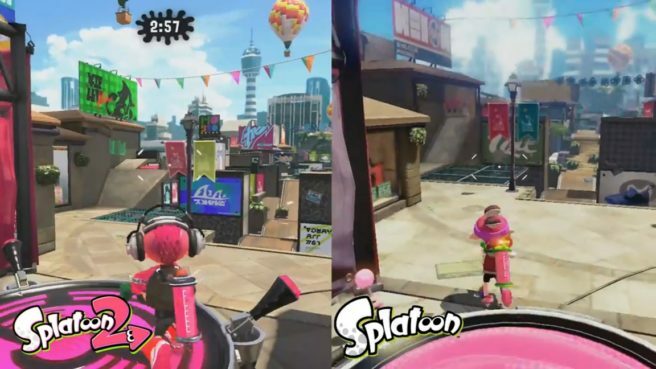 Arowana Mall, a returning stage from the first Splatoon, joined Splatoon 2 last night. We’re now able to see how the stage compares in both titles. You can see a comparison video below.